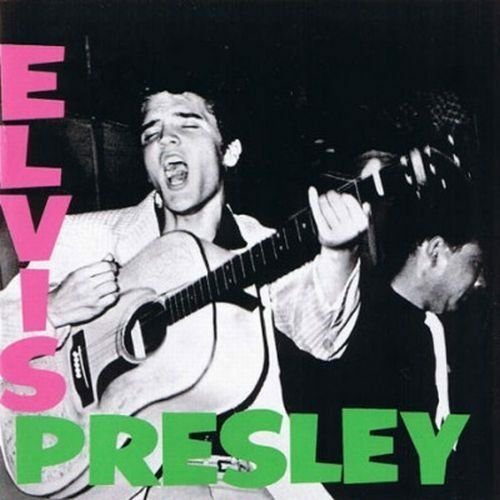 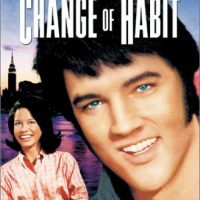 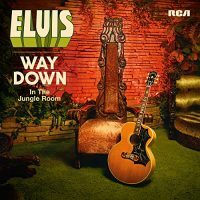 Following the unexpected massive success of “Heartbreak Hotel,” this was at startling a debut record as any ever made, representing every side of Elvis’ musical influences except gospel – rockabilly, blues, R&B, country, and pop were all here in an explosive and seductive combination. 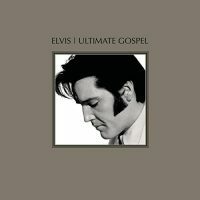 Elvis Presley became the first rock & roll album to reach the number one spot on the national charts, and RCA’s first million dollar-earning pop album. 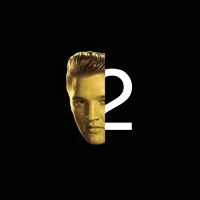 Be the first to review “Elvis Presley [Vinyl]” Click here to cancel reply.